Full body conditioning class. Using a variety of equipment, will improve your fitness whilst also ensuring that your training has variation and is fun as well as challenging. 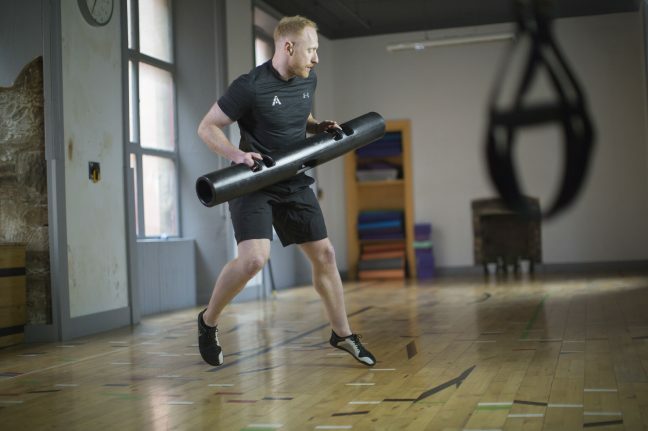 Activ8 will incorporate advanced training techniques into a full body workout that will ensure you work to your limits and leave you with a feeling of achievement after every class.